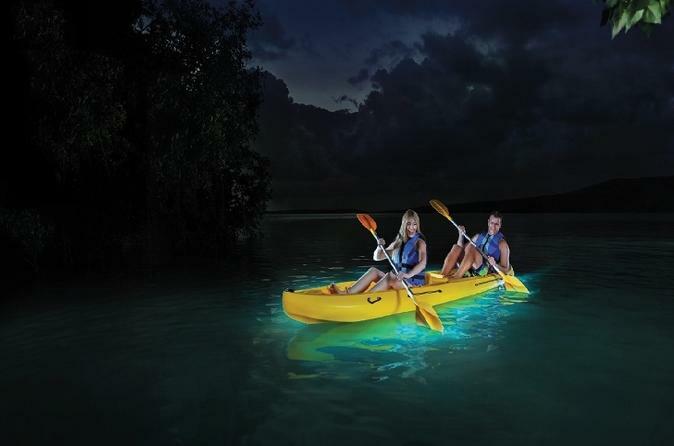 Join us for a night time kayak in Vieques' bioluminescent bay. The natural conditions of the bay creates the brightest incidence of bioluminescence in the world. Enjoy small intimate groups with entertaining and informative guides as we venture deep into the Bio Bay. Watch as your paddle begins to illuminate and trails of fish dart alongside your kayak. Amazement awaits as you explore this unique marine habitat, with no shortage of adventure in this magical place. Please note: Vieques is an island situated off the coast of mainland Puerto Rico. In order to enjoy this activity you must stay overnight on the island. Snorkel an amazing off shore reef with pristine coral, schools of blue tang, parrot fish and angel fish and almost daily sightings of spotted eagle rays, reef squid, and nurse sharks. (Don't worry, they're docile!) 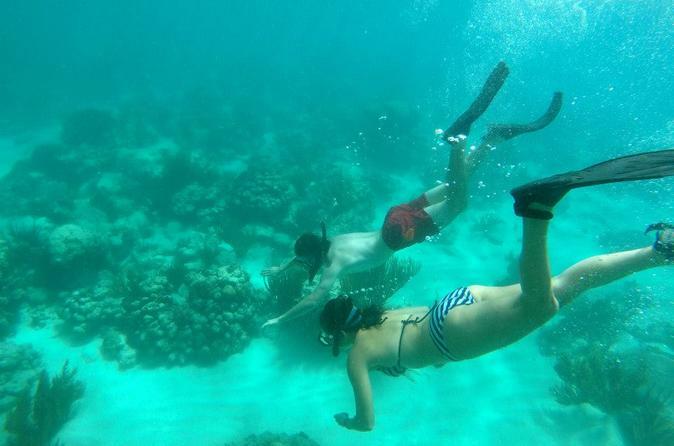 A guided snorkel tour ensures that you get the best view of the best reef in Vieques, meaning it is the best snorkeling you will find. Followed by a sail with snacks and pina coladas, it will be the highlight of your vacation in Vieques. 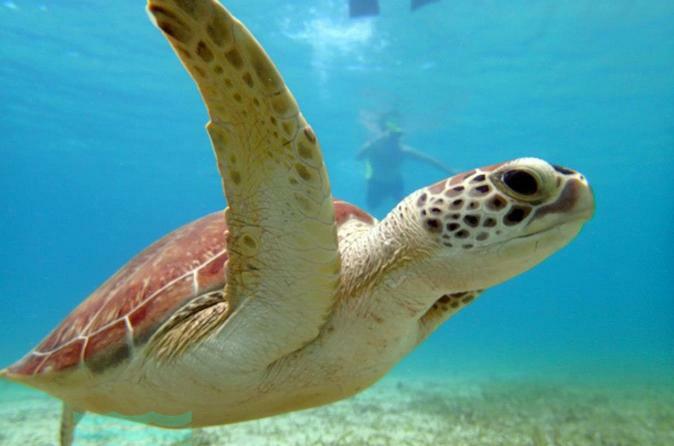 Experience a full day of fun and adventure on the world famous island of Culebra. Sink your feet into the fine white sand and explore the beautiful corals at the Tamarindo Marine Natural Reserve.